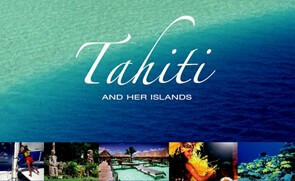 Bora Bora, an island of Tahiti, is home to multiple vacation packages you are sure to love. 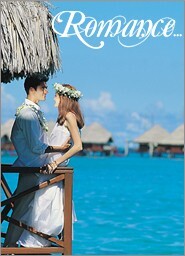 Like our postcard says, Bora Bora is simply breathtaking. Beautiful scenery, beautiful people, beautiful memories waiting to be made. Are you interested yet? Call one of our knowledgeable travel agents today and ask about our Bora Bora vacation packages, or take a look at our selections by clicking on the following links.